There is something about this song that differentiates it from its equals out there. 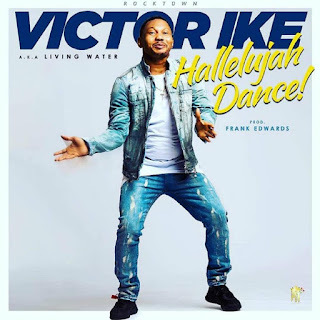 Victor Ike, a minister that is well known for his praise charisma has finally transferred that heat to this track HALLELUJAH DANCE...Folks from Nigeria will love this Jam, as it has this Gbedu feel to it and is well dancable!. Well, for those of us that like to get crazy for God, this is the right track to kick start your craze. Frank Edwards sure put his magical touch to the production of this track. ENJOY! !